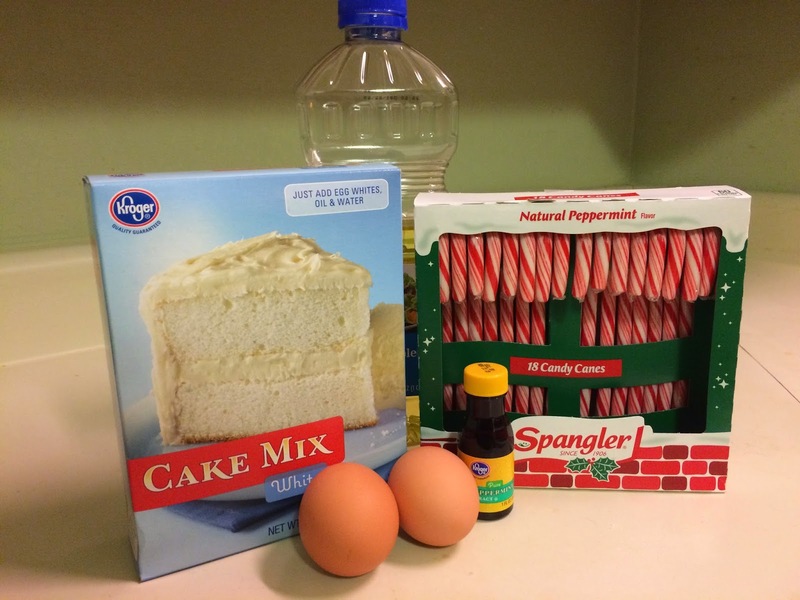 I was in a baking mood a couple of weeks ago and wanted to come up with something quick and easy for moms to have in their arsenal for the "surprise! we need cookies in an hour" scenario. 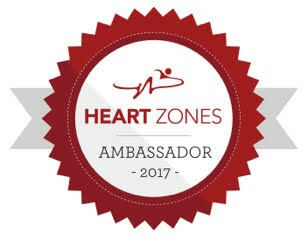 I mean, let's be honest, with all the craziness that can happen during the holiday season, things can fall through the cracks sometimes and having tricks up our sleeves can be very helpful. 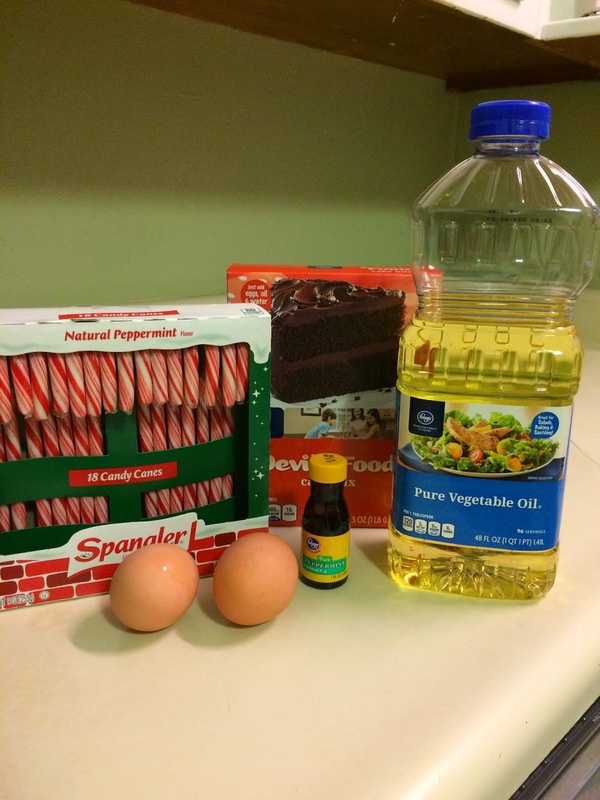 Mix together the cake mix (one variety at a time), eggs, and oil. 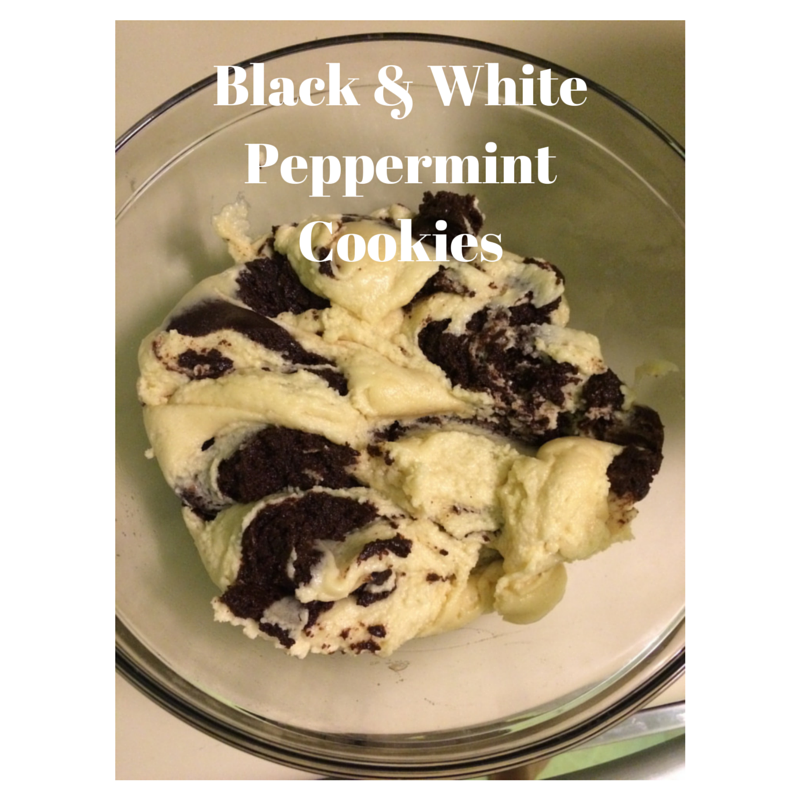 Add peppermint extract to taste (I used about a teaspoon and a half per cake mix). Put first batch aside, and prepare the second batch. 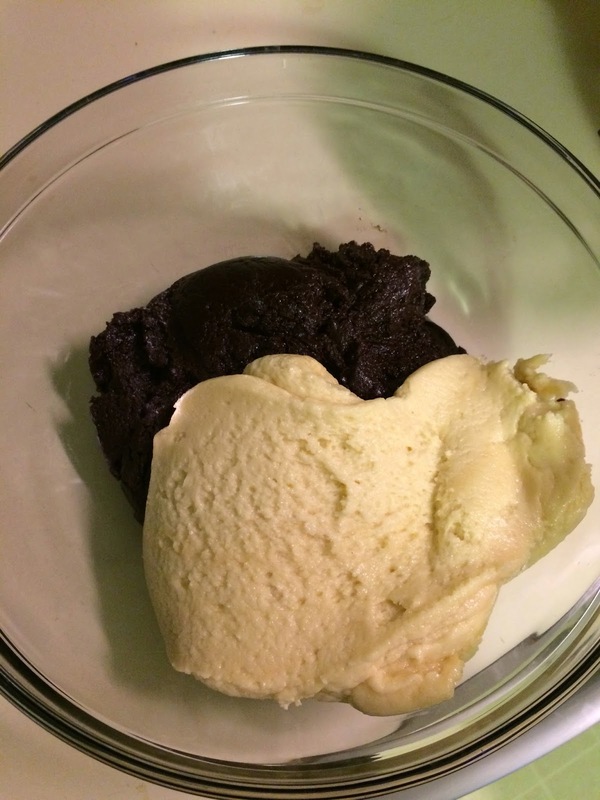 Using a rubber spatula, mix the two together, without mixing too much. 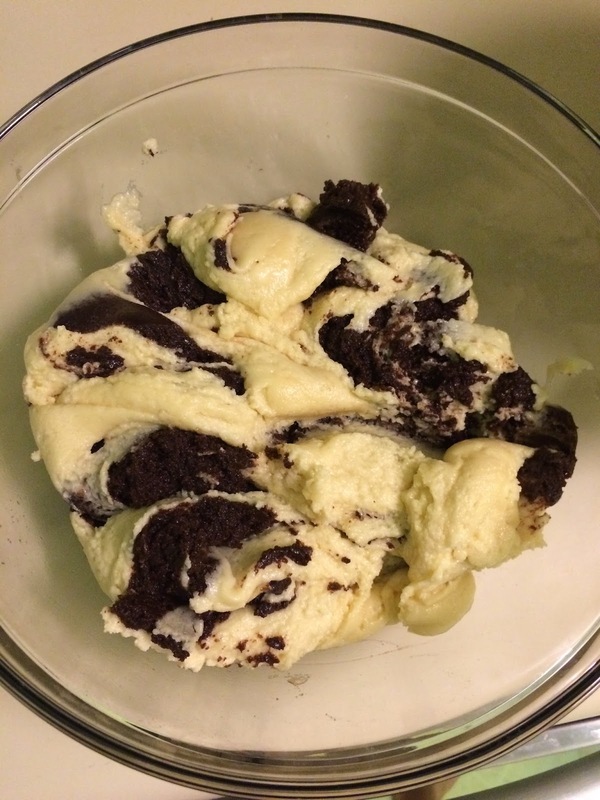 You're looking for swirls, not a well-blended mix. 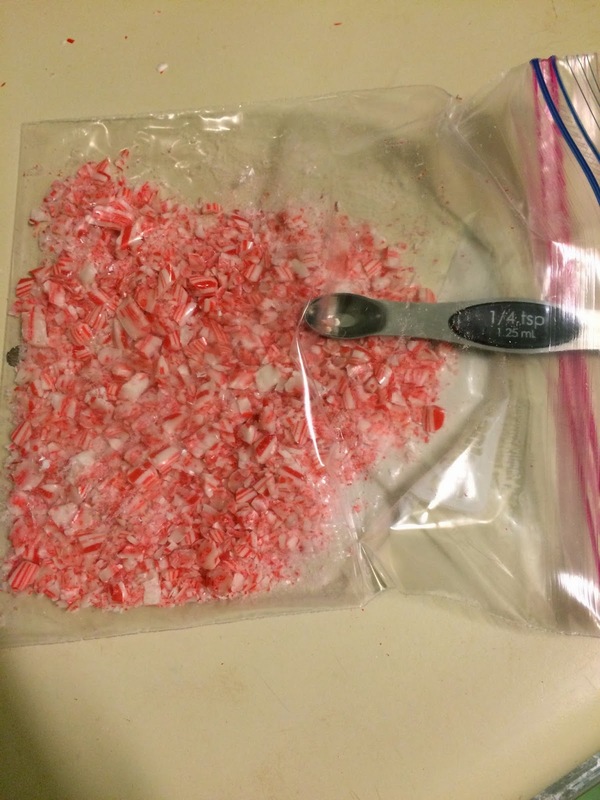 Unwrap your candy canes and use a meat tenderizer or hammer to crumble them. 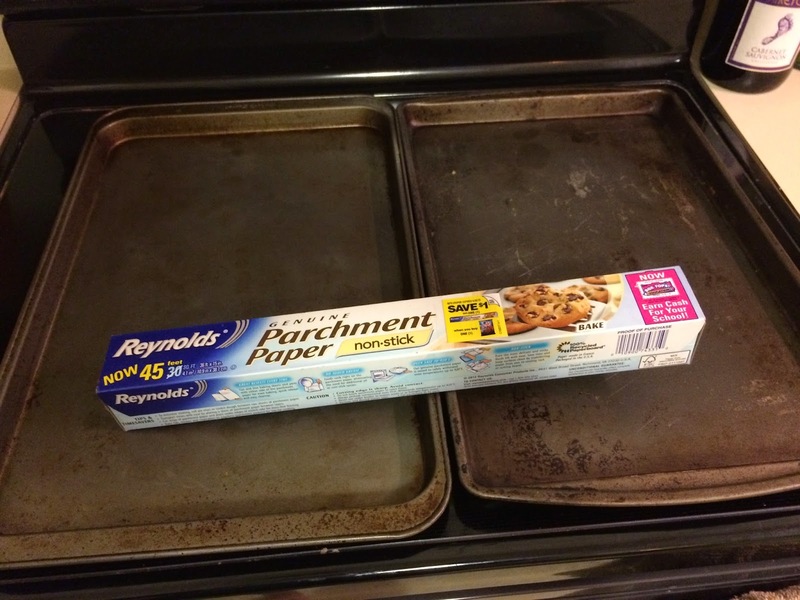 Spoon out your batter onto parchment-paper-lined cookie sheets (I made my cookies larger, using a tablespoon to measure them out, but you can make them whatever size you want). 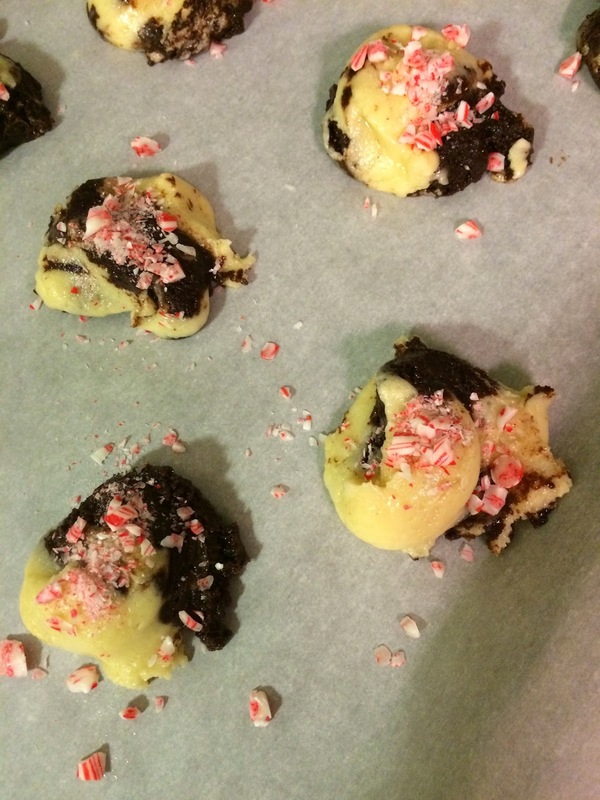 Sprinkle the crushed candy canes on top of the cookie dough. 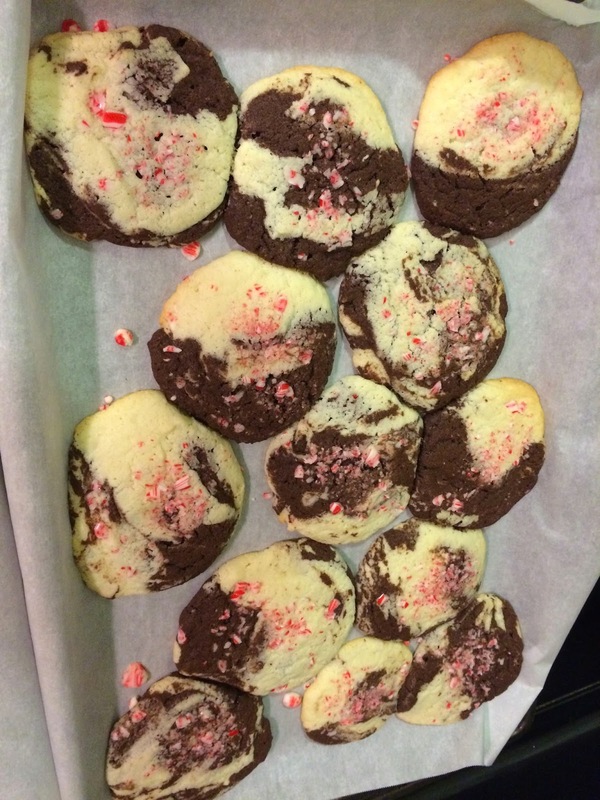 Bake the cookies for 10-12 minutes. They will be very soft coming out of the oven, so let them cool on the baking sheet for at least 5 minutes before transferring them to a cooling rack. One of the best things about this recipe is that it can be customized using whatever you have in your pantry. Perhaps give a red velvet cake with almond extract a try? Or devils food cake with white chocolate chips or macadamia nuts? I'd love to hear what varieties you try - leave a comment below! These look addicting! 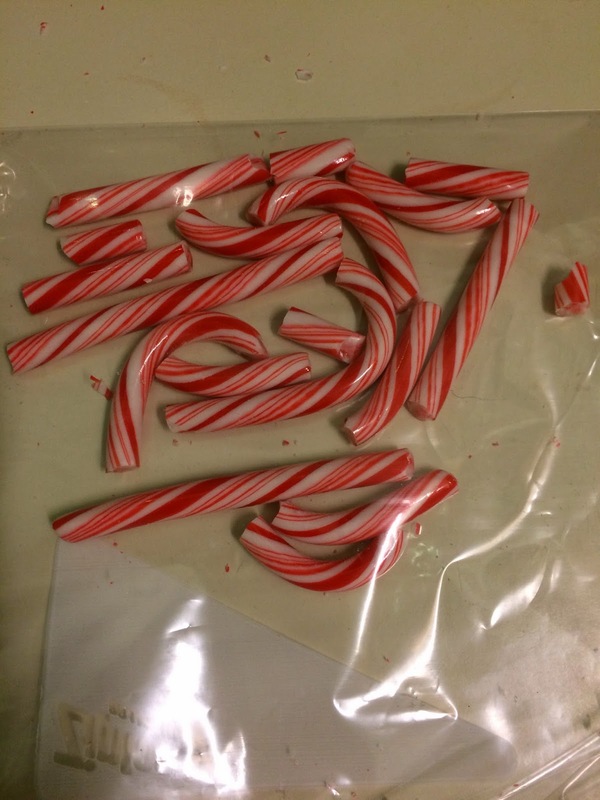 I love peppermint all year around but since it's the it thing for Christmas, I nearly overdose on it. Isn't that how it is with all sweets durning the holidays? I swear I bake twice as much and eat at least twice as much as I bake haha.